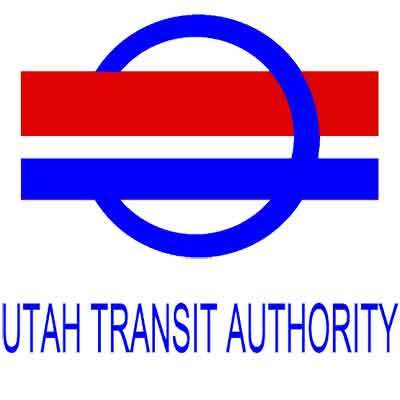 UTA is thanking their riders for 15 great years by offering 15 cent TRAX fare during the last half of December. The 15 cent TRAX promotional fare runs from Dec. 15 through Dec. 31. To receive the discount, you must pay with a FAREPAY card. The offer is good for TRAX trips only and cannot be redeemed by riders paying with cash, monthly passes, or fare payment apps. Riders transferring from TRAX to buses, FrontRunner or the S-Line within a two-hour period will get a 15 cent transfer credit toward their total fare, as well as the FAREPAY 20-percent fare discount. So skip downtown parking and take TRAX this holiday season!